The Electronic Logging Device mandates (ELD) are here, is your fleet covered? Whether you have implemented a solution or not, Soft-Pak has integrated options that are easy to deploy, affordable and leverages the Soft-Pak application. 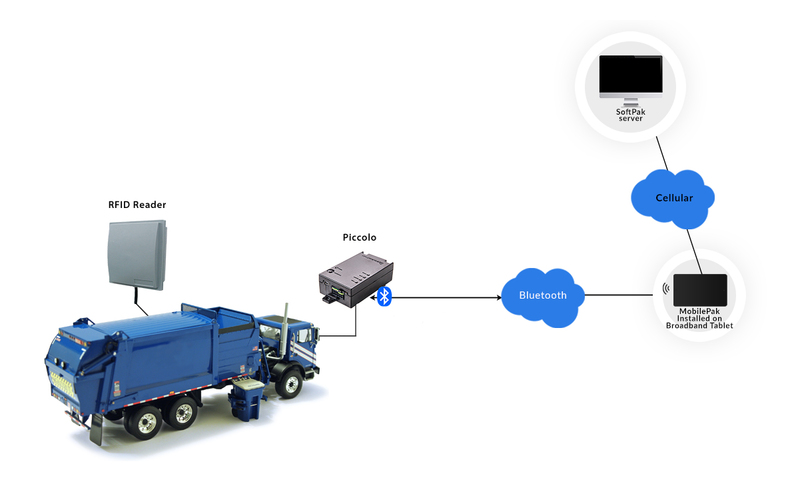 There are numerous GPS/ELD solution on the market; but why have your data in two (2) different location using two different data plans per vehicle? 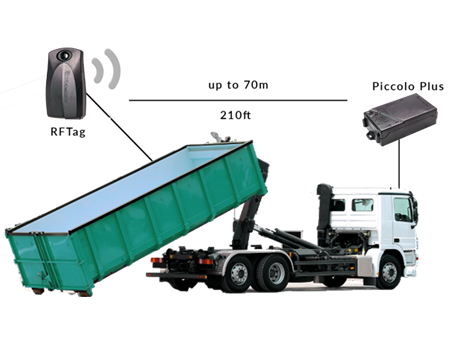 Basic GPS tracking or full vehicle and driver telematics are available. Plus the capability to leverage Mobile Pak for Auto Completes and RFID reading in either roll off, commercial or residential applications. Solutions come with the ability to display GPS location/ information via Map-Pak. Consolidate your mapping and GPS vehicle tracking by leverage your existing Soft-pak mapping application. One map shows all vehicles, driver activities, stops and routes and route planning. 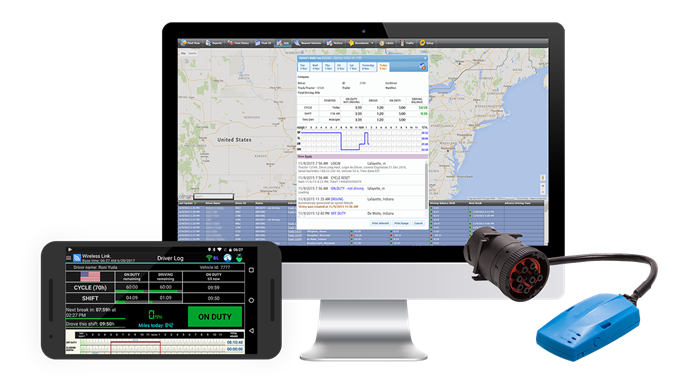 An affordable solution that is easy to deploy, provides powerful reporting options and leveraging existing mapping tools. Do you want to electronically track where each bin is located. This is possible with RFID Asset Tracking feature within Mobile Pak. Simply purchase an RF Tag and mount to your container, and each time you pick up or deliver the container…. Mobile Pak will record the exact date, time, serial # and Geo Code for historical purposes. Find your lost or un-serviced containers easily via Map Pak. RFID Reading of residential bins is becoming mandatory for some city contracts. Soft-Pak has a solution that extends Mobile Pak and provides an RFID Reader for any type of residential cart. Simply install the RFID read at or near the automated lifter and Mobile Pak will start identifying each cart. Be ahead of the game, by leveraging Mobile Pak and RFID Reading for residential carts.